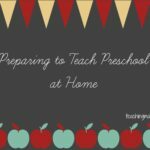 Learning about community helpers is important for little ones. They need to know the types of jobs people do to help the community keep running. 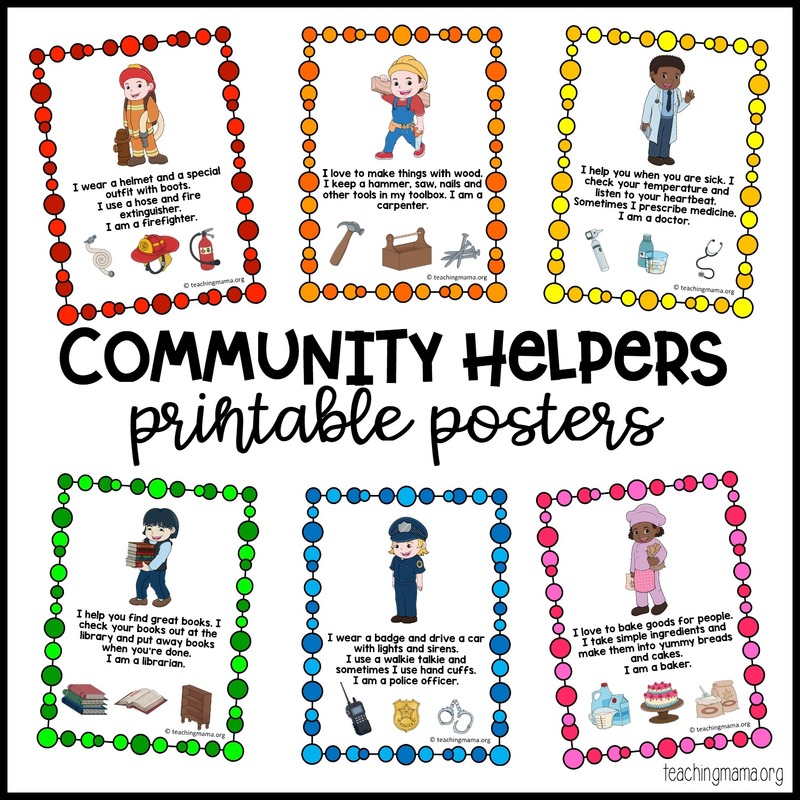 I created a set of community helpers printable posters to help teach this. Before teaching about community helpers, make sure you explain what a community is. It can be small with only a few buildings and homes or the opposite, with a large population. 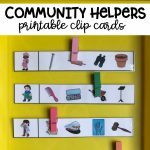 The community helpers are people that help each other by offering goods and services. Of course, there are more community helpers, but I chose to stick to these 12 for the posters. 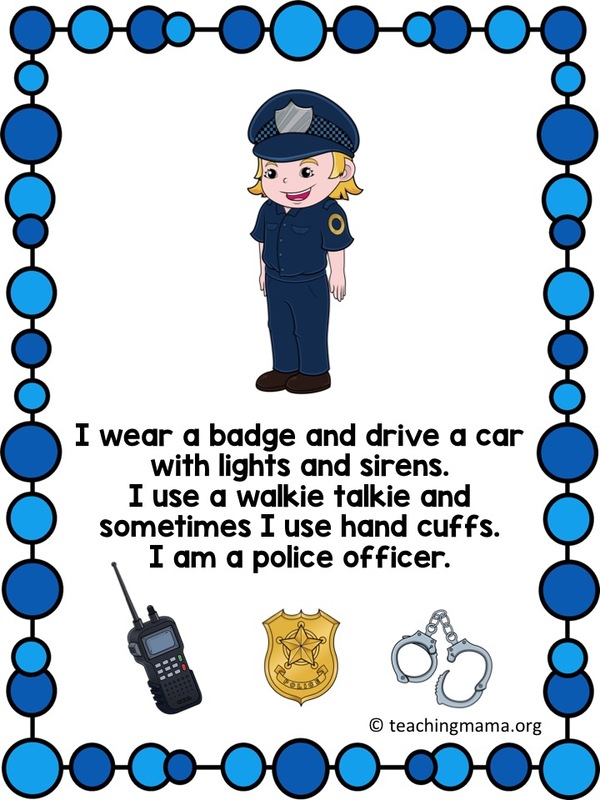 You could also talk about what other jobs would be community helpers. I also wrote a simple definition for each job. 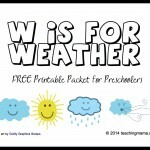 These would be great to display around a preschool room. 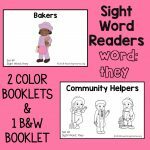 Tomorrow I’ll be sharing an activity to learn about community helpers. Make sure to stay tuned for that! Thanks so much! Can you make one poster for the builders (construction workers) please? Sure, I can try to find clip art for that! Thank you so much Maam Angela. It helps me a lot in teaching my kids… GodBless! 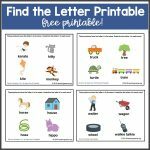 its a great you have shared this posters..it would be of great help for my son’s project when i download its asking for password, would you provide us with password would be very much appreciated. Hello! There is no password. You just need Adobe Reader to open it up and print them. Thank you for these. 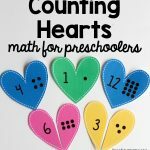 They are beautiful, my kiddos will love them.